Easter Egg Hunt -- sponsored by Dwight Lions Club. Held in Renfrew Park at 10AM. Park is divided into sections for various age groups. Farmer's Markets -- are held in the downtown parking lot every Saturday June – mid September. Beginning at 8am area farmers will offer fresh garden produce. Flowers and plants, crafts, Junk in the Trunk and baked goods are also available. Sponsored by Dwight Economic Alliance. 4th of July -- sponsored by Dwight Economic Alliance. 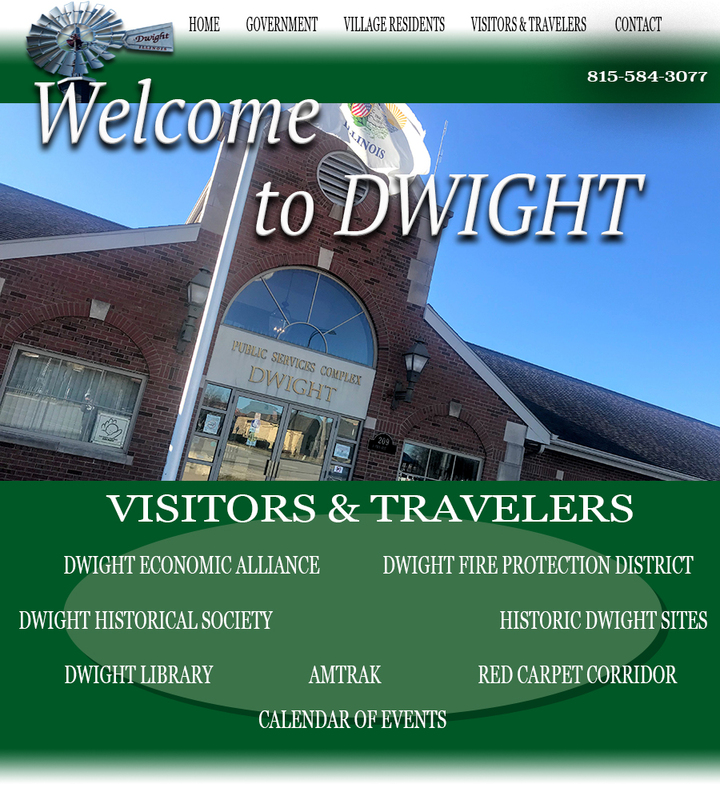 Activities held at the Dwight Grade School grounds include games for children, raffle, food and entertainment. Giant fireworks display begins at 9PM. Always held on the 4th of July, events start around 5pm.